Hear from state leaders working to improve high-speed internet access in rural Mississippi. Then, why springtime in the state is such a tough time for many, and what one doctor says they can do about it. 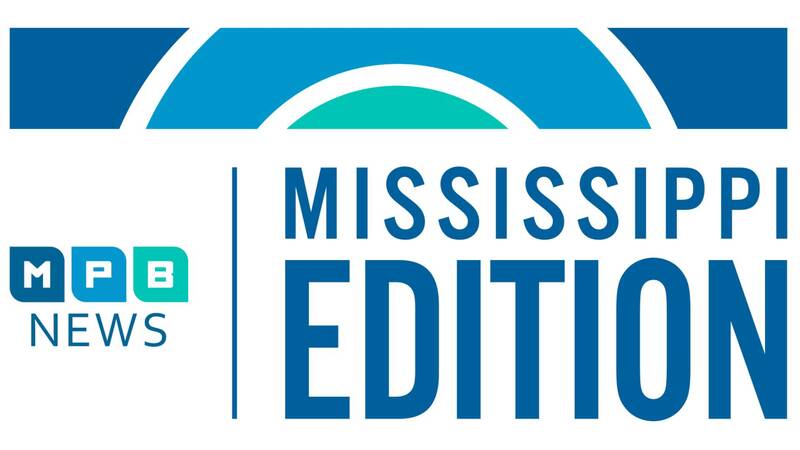 And after a Mississippi StoryCorps, with one more year to get on the ballot, find out what's next for Marsy's Law.